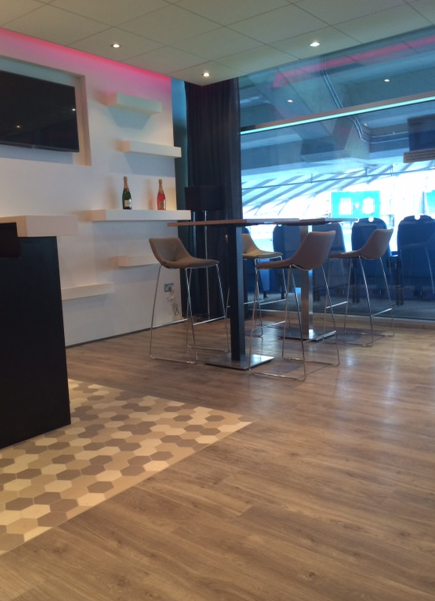 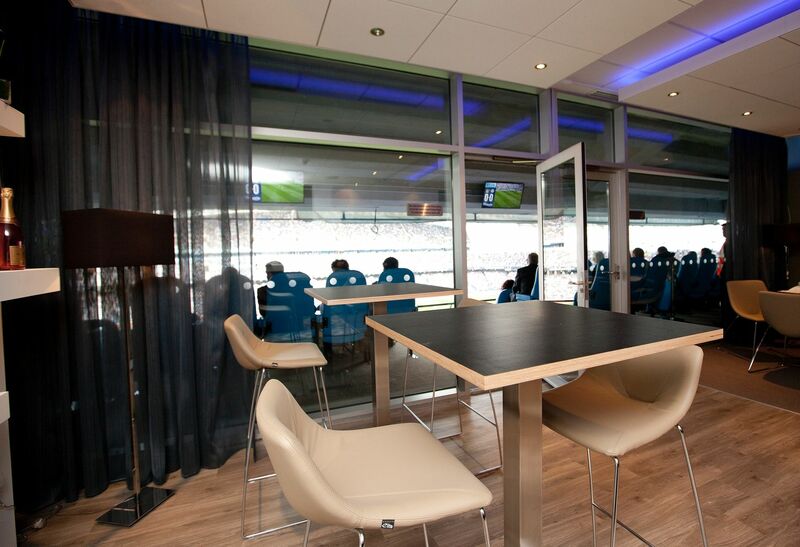 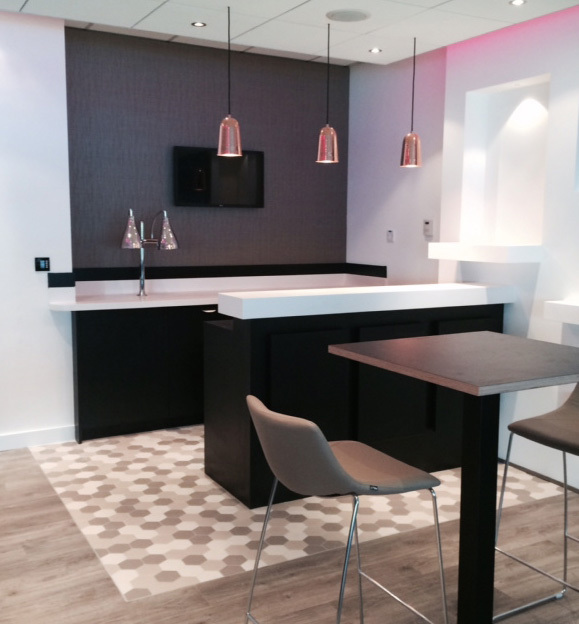 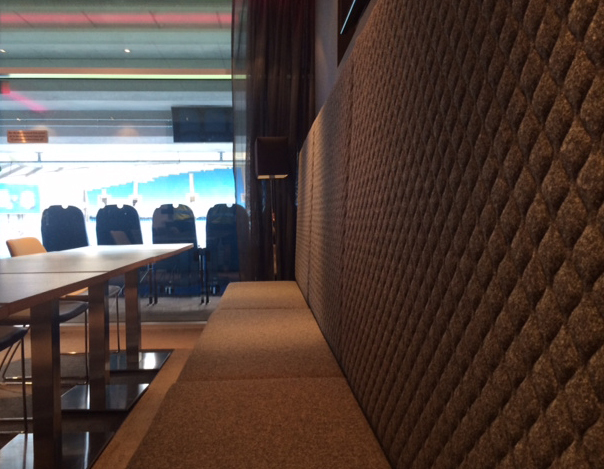 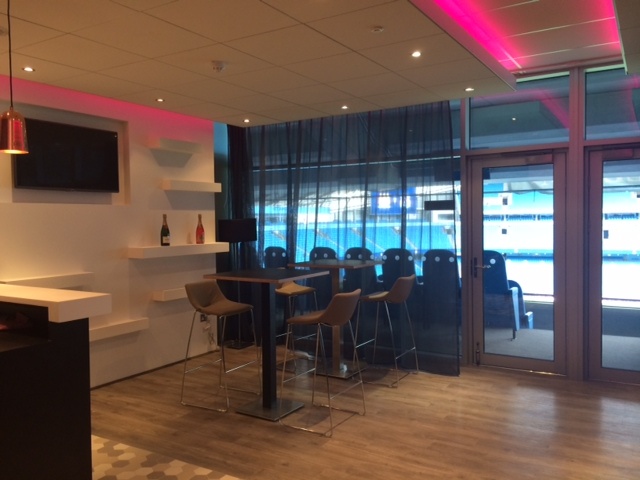 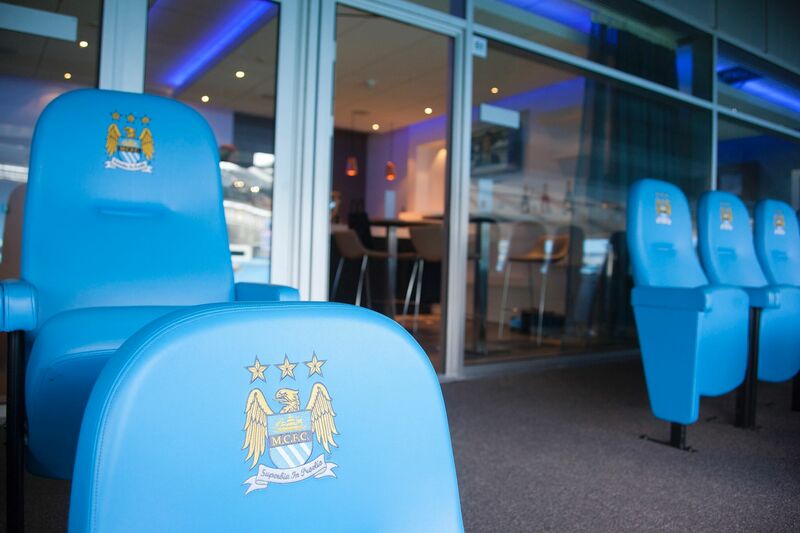 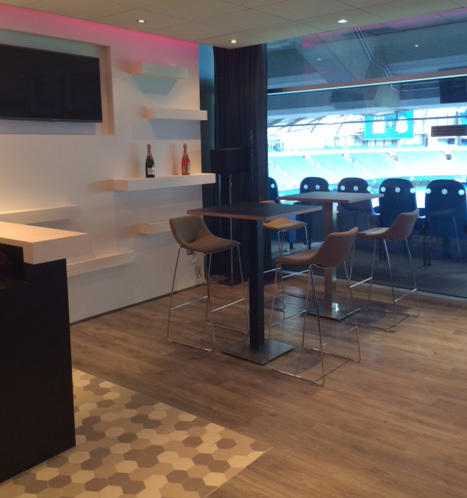 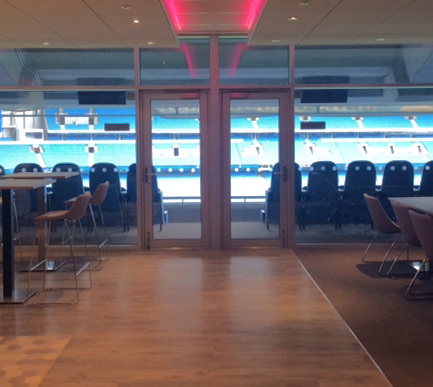 Preferred Spaces were asked by MCFC to develop a premium concept for a double box hospitality. 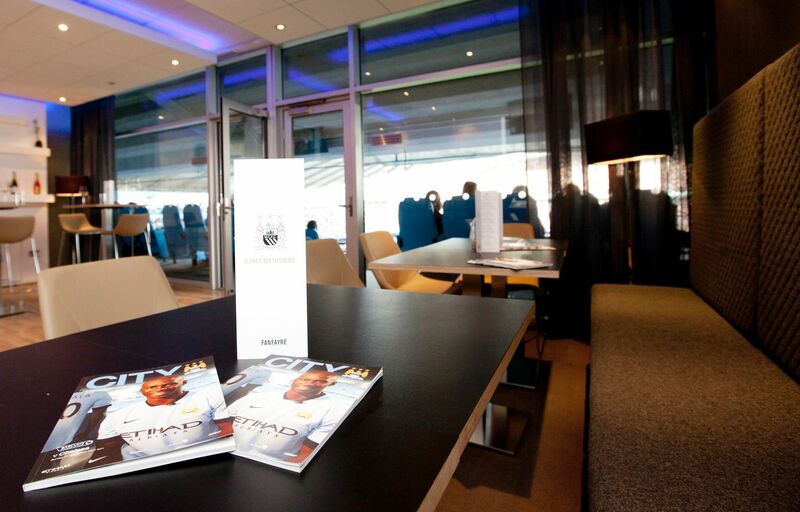 The 2013/14 Premier League champions’ new Platinum Experience hospitality box promises a “once in a lifetime” experience for fans, which the club believes is the most high-end offering in the English top flight. 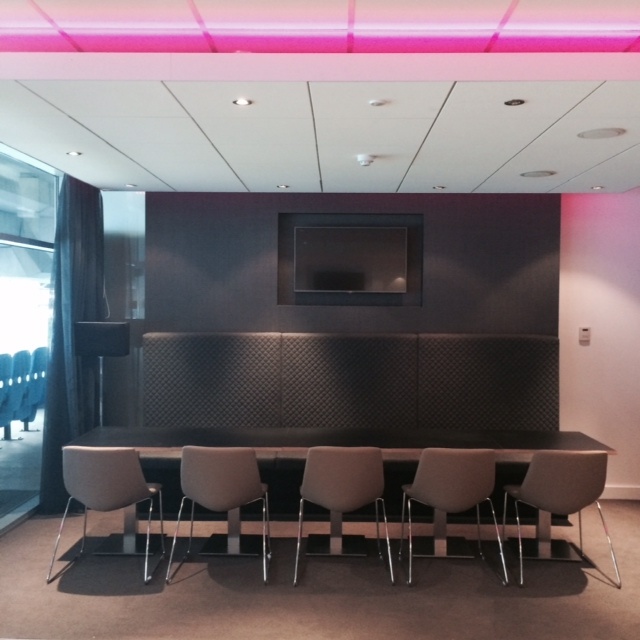 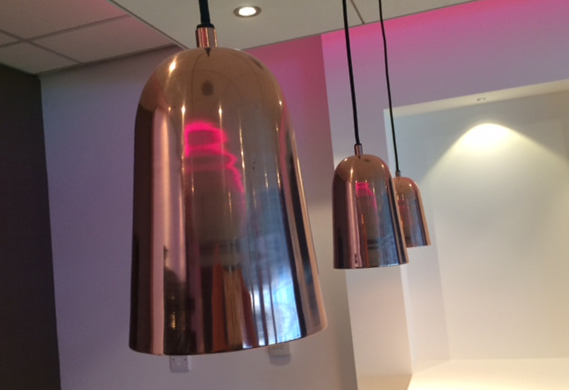 Full spectrum LED lighting was installed to the raft ceiling. 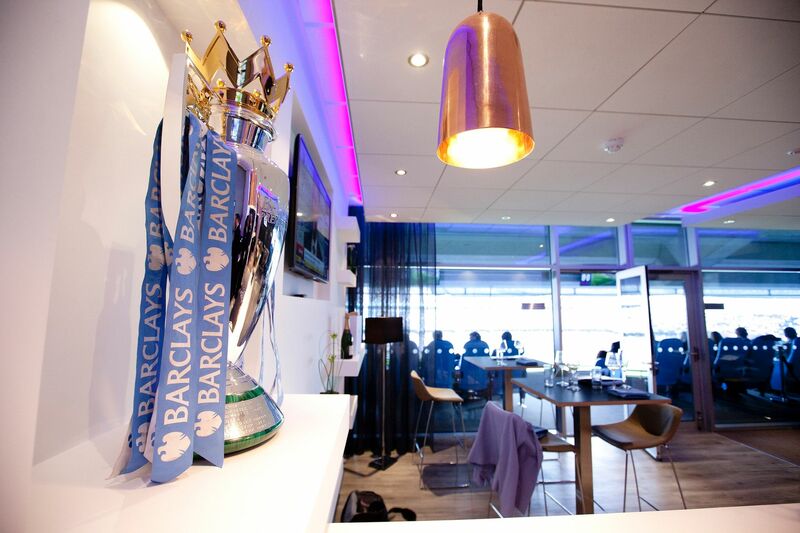 Bespoke joinery included, a bar banquette seating, display wall with an alcove for the Premier League Trophy to be exhibited. 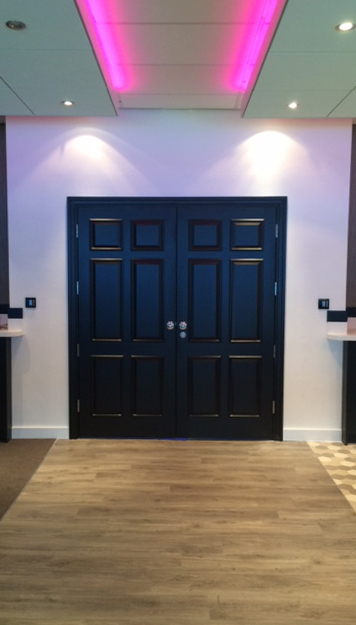 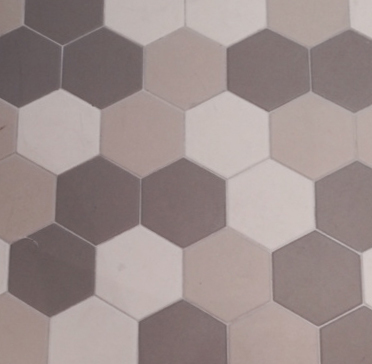 A set of new doors provided an dramatic entrance to the space.